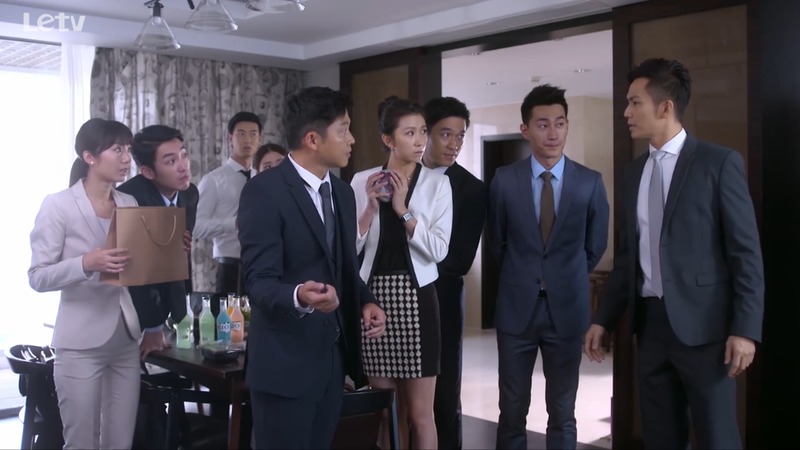 This episode opens with Yi Chen driving two female staff back to his place for the company party. The girls take this opportunity to ask him if he has ever liked anyone. Yi Chen thinks back to the time he saw Mo Sheng fill out the application for the debate club. After Mo Sheng gets in, she gives Yi Chen and Xiang Heng yogurt drinks. This gets Xiang Heng asking if Yi Chen had anything to do with Mo Sheng getting in. Yi Chen doesn’t answer but gives the yogurt drink to Xiang Heng and leaves. Then we see the kiss and the race track scenes again. Back to present day, Yi Chen answers yes to the employees. They think this girl must be really awesome, but he responds that she is actually the complete opposite. Her goes on to say that her grades were average and she is super clumsy. Flashback again! Yi Chen helps Mo Sheng to solve her math problems and she wonders how he’s so good at it. He replies that studied this in highschool. She also sleeps in class while he grades her homework and shows her where her problems are. She then notices how she drooled all over her book. He just snickers at her. So cute! Finally, Yi Chen and his staff arrive at his apartment. Mo Sheng just came out of the shower and walks out the bedroom door to find a bunch of strangers. Yi Chen rushes over to introduce them, but ends up telling her to go put on her shoes. She blames him for not telling her that people are coming over, but his first instinct is to question her on her haircut. Yi Chen: Like the kind that’s built on willing participation of both the man and the woman. Lawyer Yuan then announces to everyone that Yi Chen actually got married! more shock or rather, heartbreak? Over dinner, everyone starts to guess how the couple met. Of course, they are forced to explain their full story over dinner. Mo Sheng continues to grumble about how Yi Chen didn’t give her a heads up. He replies that she was the one who blamed him for not introducing her to others to which he smiles in response. And so a drunken party continues, and of course Lawyer Yuan is completely plastered again. What else is new, right? But here’s the highlight! 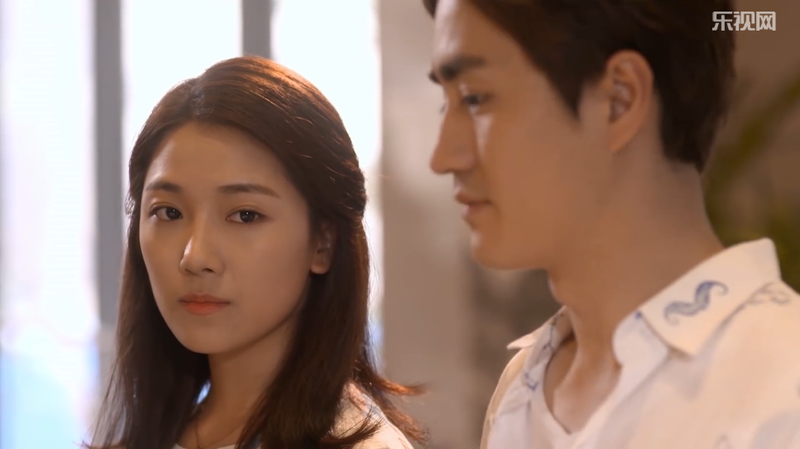 After everyone leaves, Yi Chen tells Mo Sheng that he doesn’t regret marrying her!!! Of course not, you waited for this girl for seven years! The next day, Mo Sheng and Yi Chen get tickets to see Xiao Xiao’s first movie. When they arrive at the theater they find out the movie is actually a cartoon named Turtle Adventure. They call up Xiao Xiao to see if they got the wrong tickets, but Xiao Xiao confirms that she is number 2 female turtle in the movie. LOL. She even goes on to say this is practice for future movie with their kids. Mo Sheng tells Yi Chen that it might be a good thing for him to watch cartoons, implying that he needs to loosen up, but he rejects the idea completely. Yuan Feng and Yi Mei also happen to be at the theater. Yi Chen suggests that they all go out for dinner sometime, but Yi Mei pushes it off by saying she is busy at work. Yi Mei asks Yi Chen about his upcoming university reunion and he confirms he already received his invitation, but Mo Sheng says she hasn’t received hers. Yi Chen tells her its because she didn’t finish, but Mo Sheng says she can attend as a family member. Yi Mei sees this and gets totally jealous. After Mo Sheng and Yi Chen enters the theater, she tells Yuan Feng to take her home. Yuan Feng misunderstands that Yi Chen likes Mo Sheng’s cut so he wonders if Yi Mei will like this style too? Of course, he gets a terrible cut and gets laughed big time by Xiao Xiao. However, Yi Mei doesn’t even really notice much to his disappointment. Xiang Heng asks Yi Chen if he doesn’t mind the seven years in between. Yi Chen reflects that he just knows what’s really important now. Due to the gossip spreading machine named Lawyer Yuan, Yi Chen gets calls after calls of people congratulating him on his recent marriage. Tehehehee. 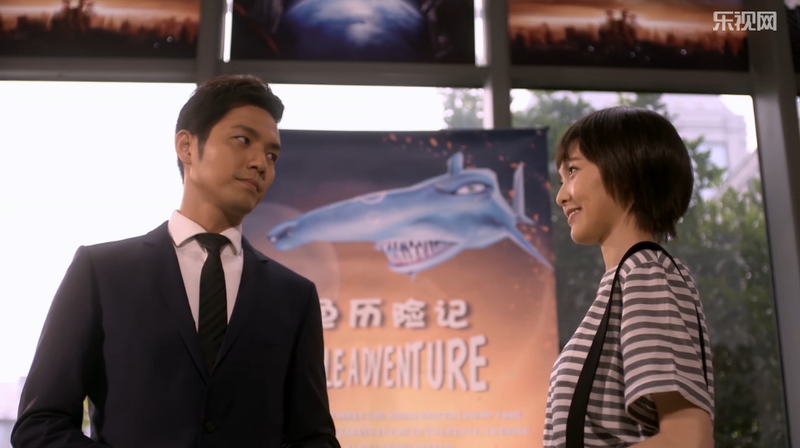 Xiao Xiao invites Mo Sheng to a screening of her first movie, but Mo Sheng asks for a favor instead. What’s the favor? 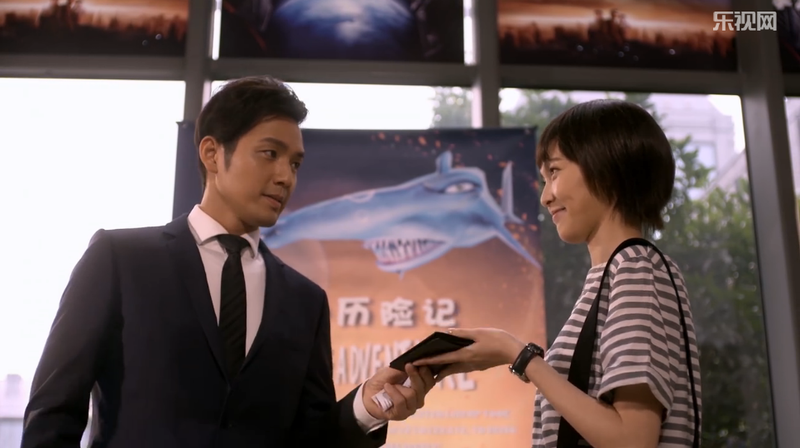 For Xiao Xiao to call up Yi Chen to give him two tickets to her movie, and ask him to bring Mo Sheng.